The woman had further sought that the benefits available to a female employee under the Maternity Benefits Act, 1961, be extended to her. The court rejected her prayers to reinstate her till the completion of her contractual period of employment. A division bench of Justice S C Dharmadhikari and Justice Bharati Dangre made the observation while hearing a petition filed by a woman challenging the termination of her contractual services with the government during the period when she took three months’ leave during her pregnancy. 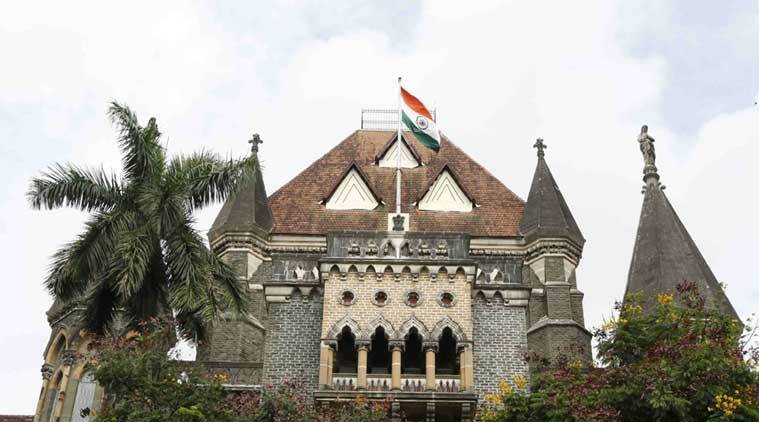 Observing that the law relating to maternity benefits has been enacted to achieve the object of securing social justice for women workers, the Bombay High Court recently said these benefits, however, could not be claimed “since the time when a woman conceives and during her entire gestational period”. A division bench of Justice S C Dharmadhikari and Justice Bharati Dangre made the observation while hearing a petition filed by a woman challenging the termination of her contractual services with the government during the period when she took three months’ leave during her pregnancy. The woman had further sought that the benefits available to a female employee under the Maternity Benefits Act, 1961, be extended to her. The court rejected her prayers to reinstate her till the completion of her contractual period of employment. “It is not in dispute that the law relating to maternity benefit has been enacted to achieve the object of securing social justice to the women workers. However, it has also to be seen that when a law operates it has to strike a balance between the individual right and need of the orderly society,” said Justice Dharmadhikari. “The policy contained in the social legislation intends to grant benefit to women workers to have a safe pregnancy and to develop a bond with the child and nurture the child immediately after delivery, it expects the benefit to be conferred on the eve of delivery of a child and therefore, it has bifurcated the period into two terms namely first term, preceding the delivery and the second term post-delivery,” said the court. “The said benefit is, however, not available on the eve of pregnancy and the woman is not entitled to claim the said benefit since the time when a woman conceives and during her entire gestational period. If the maternity benefit is to be conferred in this manner, it would rather defeat the whole purpose, since the employee will also have to look at it from the angle of running the administration and the woman employees may not claim such privilege for such entire period of pregnancy, but necessarily have to regulate themselves in accordance with the provisions of the Maternity Act,” said Justice Dharmadhikari. The petitioner was appointed as a document consultant from January 9, 2013 to December 8, 2013 in the Government of India-funded Water and Sanitation Support Organisation under National Rural Drinking Water Programme in the Maharashtra water supply and sanitation department. Her contract was then extended for another 11 months but she had to go on a three-month leave in January 2014 owing to complications in her pregnancy during which period she was served a termination of service order on February 20, 2014. She, thereafter, made several representations stating that a contractual employee should also be granted maternity leave benefits referring to a circular issued by the state government on March 20, 2015, extending the benefits of maternity leave to the contractual employees working in the District Water and Sanitation Mission Cell of the state government and by virtue of a resolution, to all contractual women employees working in the District Water and Sanitation Mission. Under the benefits, all contractual employees would be entitled for maternity leave for 60 days and they would be entitled for the pay that they were entitled to before proceeding on leave. However, she was informed that the same could not be applicable to her. The assistant government pleader argued that the woman had only applied for medical leave and had not submitted a maternity leave application. Moreover, since the termination letter came into effect from December 30, 2013, and the circular was issued in March 2015, which is prospective in nature, it did not extend to the petitioner. “As a contractual employee, she was not entitled for medical leave of three months, which she applied for. At the relevant time in her application she did not claim the said leave as maternity benefit on account of illness arising out of pregnancy,” said the bench. “In any contingency, the petitioner was not entitled for extension of the benefits of maternity leave in terms of her order of appointment and she is not entitled to claim benefit of the government circular when her services were already terminated with effect from December 30, 2013,” added the bench.